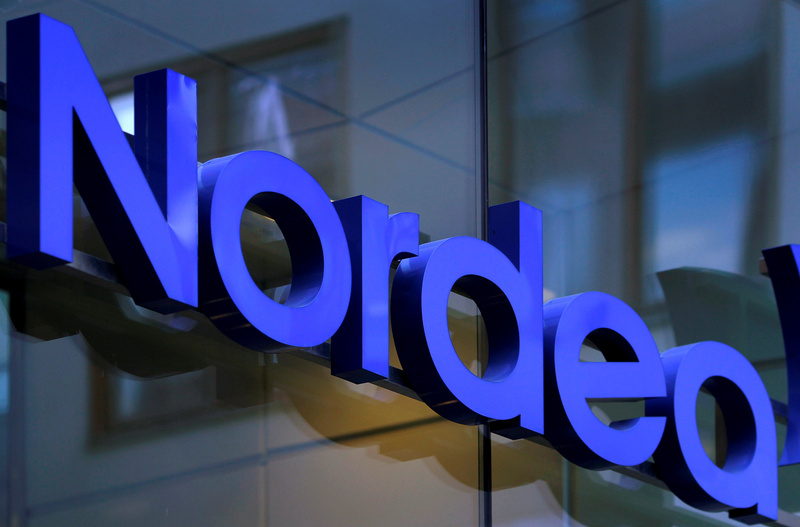 Swedish activist investor Cevian Capital said on Dec. 21 that it has built a stake of 2.3 percent in Nordea Bank. "Cevian sees significant value potential in Nordea," co-founder Christer Gardell said in a statement, reported by Reuters on Dec. 21. "We will work with Nordea's owners, board of directors and management to realize this value potential without unnecessary time delay." Nordea, the Nordic region's largest bank by assets, said it was pleased that Cevian saw value potential in the bank. It added that Cevian would join the nomination board, which was set up this year to present proposals concerning the election of members of the board and remuneration. The board will present its proposals at Nordea's annual general meeting to be held on March 28, 2019. Nordea shares were up by 0.3 percent to 76.54 Swedish crowns by 0900 GMT.